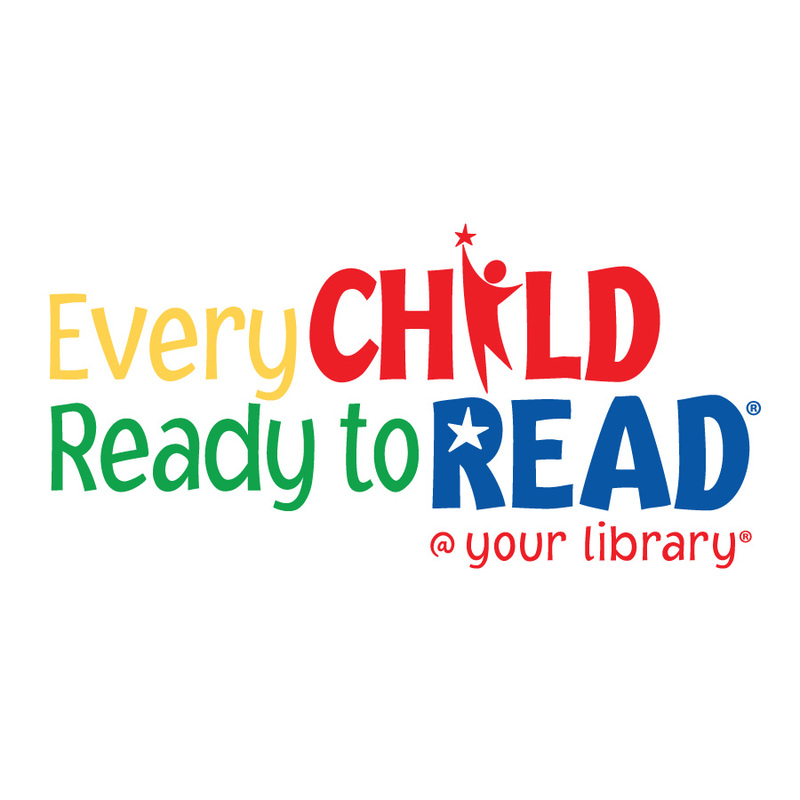 CHICAGO — The Association for Library Service to Children (ALSC) and the Public Library Association (PLA) are proud to announce that Every Child Ready to Read® @ your library®, 2nd Edition was awarded the 2014 Opening Minds Innovation Award. CHICAGO — In the competitive world of grants, it helps to have an inside edge. Sharpen your edge with a new online course,“How to Win Grants for Your Library,” from the Public Library Association (PLA). 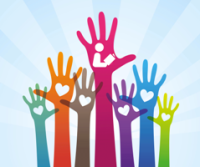 This four-week course runs from April 21 to May 16 and includes online discussions and webinars, independent activities and personal feedback. See the full syllabus online. CHICAGO — Registration for the PLA 2014 Virtual Conference is now open. On March 13-14, 2014, the Public Library Association (PLA) will share a condensed, live and online PLA Conference with public librarians and public library workers who can’t make the trip to Indianapolis. CHICAGO - The Association for Library Service to Children (ALSC) and the Public Library Association (PLA) have been named finalists for the Opening Minds Innovation Award for Every Child Ready to Read® @ your library®, 2nd Edition. CHICAGO – The American Library Association in collaboration with the University of Illinois is creating its own institutional repository (ALAIR). An institutional repository by definition is a digital repository for collecting, preserving and disseminating the informational, some say intellectual, some research, output of an organization. The University of Illinois was chosen because of the expertise of its archives and IR staff and that the University currently houses the ALA print archives. CHICAGO – The Public Library Association (PLA) is launching a three-part Development and Fundraising Webinar Series beginning Jan. 22. This special series features three weekly webinars designed to provide public librarians with practical information and actionable steps to get started on fundraising, managing friends and foundations and strategic/development planning. CHICAGO – In recognition of the deep freeze and snow that overtook much of the U.S. this past week, the Public Library Association (PLA) is offering the Chilly Bird Extension — a week-long extension of PLA 2014 Early Bird Registration. The new deadline is noon CT on Friday, Jan. 17. 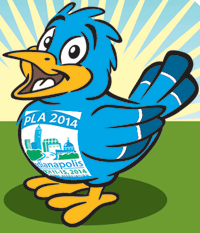 CHICAGO – The Public Library Association (PLA), with generous support from several publishers, has kicked off the Sweet 16 Early Bird Promotion for the PLA 2014 Conference, March 11-15, in Indianapolis. Individuals who register by the Early Bird deadline of Jan 10 will be automatically entered to win one set of 16 signed books from published PLA 2014 Special Event speakers. PLA has five sets of books to give away. CHICAGO – Before the Public Library Association (PLA) 2014 Conference gets underway in Indianapolis in March, eager learners can take advantage of in-depth, full and half-day preconferences on March 11 and 12. Take a look and you’ll see there’s something for everyone!